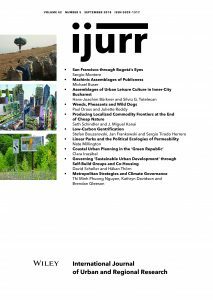 In the new millennium, cities have become an emerging force among new forms of subnational climate governance. Of interest is how cities act unilaterally and directly in this new climate politics via the provision of relevant tools. 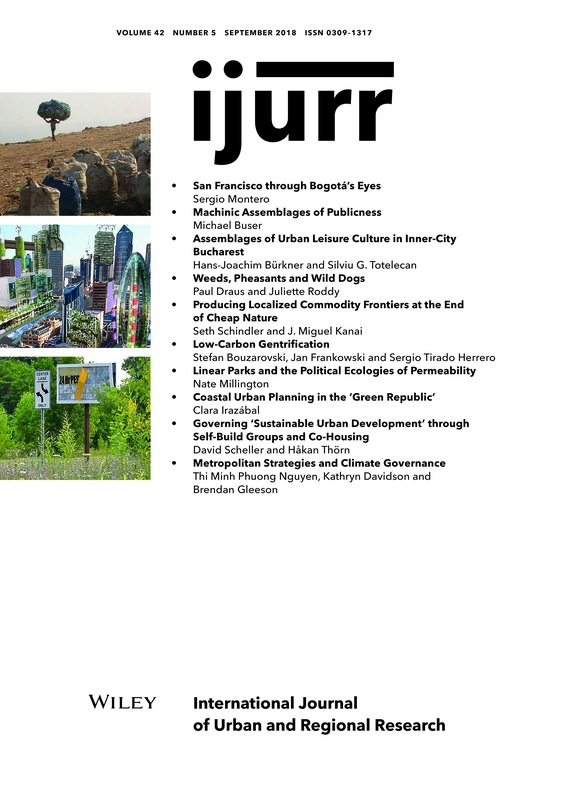 Since metropolitan planning strategies have been considered as important mechanisms for achieving urban sustainability in this period, this research has sought to investigate the importance of these master plans in the delivery of urban responses to climate change. For this purpose, the study has employed a qualitative research methodology with the application of a comparative case study and the progression of a conceptual framework for evaluating climate policies in metropolitan plans of two selected cities—London and Melbourne. The study’s results suggest that both the ‘London Plan’ and ‘Plan Melbourne’ incorporate critical elements to enhance climate governance, including the promotion of coordination principles, innovative technologies, a participatory planning approach and a long‐term planning scale. However, the review identified a consistent omission of key principles as identified through the proposed matrix for analysing the climate policies of a city’s government, which include risk assessment tools, monitoring systems, distribution, impact frame and accountability. Moreover, the research also revealed the lack of vertical integration in policy formulation and implementation of ‘Plan Melbourne’. Our study suggests that a city’s governance structure influences the way it undertakes its climate actions and the potential efficacy of these on a metropolitan scale.